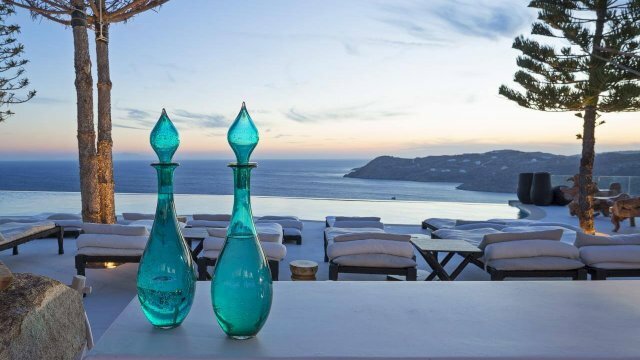 The Restaurant of Branco Mykonos, located at the seashore of Platis Gialos is an impeccable choice for lunch and dinner in Mykonos. 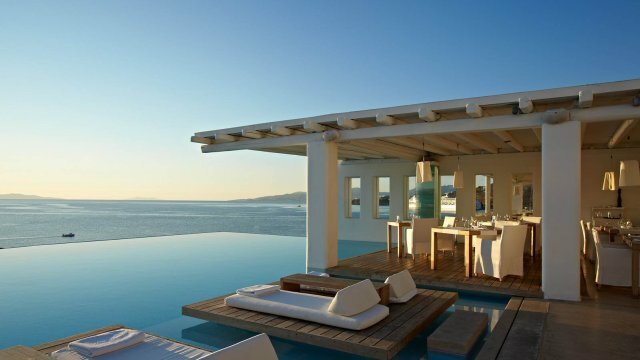 The fine culinary creations of our Chef, reinventing the traditional Greek Cuisine, offer a unique gastronomic journey. 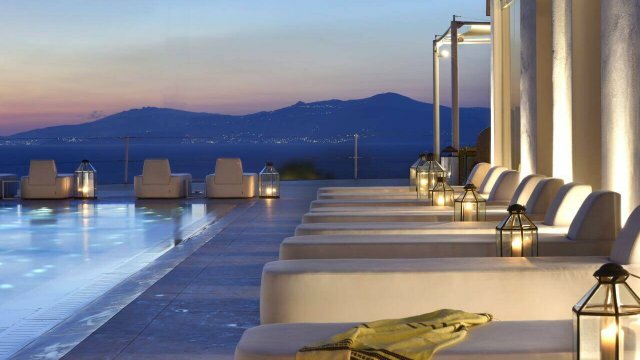 The professional, yet friendly service, the elegant design, and the relaxing music, create a magnificent atmosphere by the sea of the Aegean. 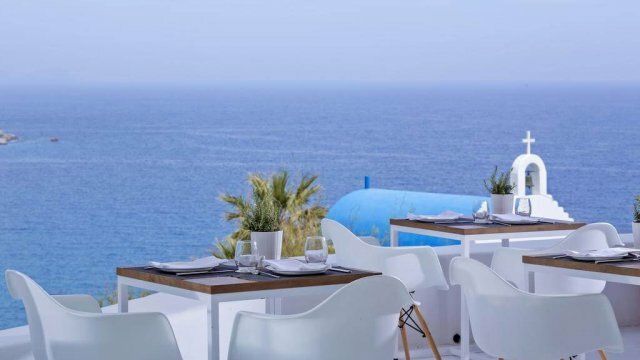 Choose the restaurant of Branco Mykonos to discover the taste of Branco. 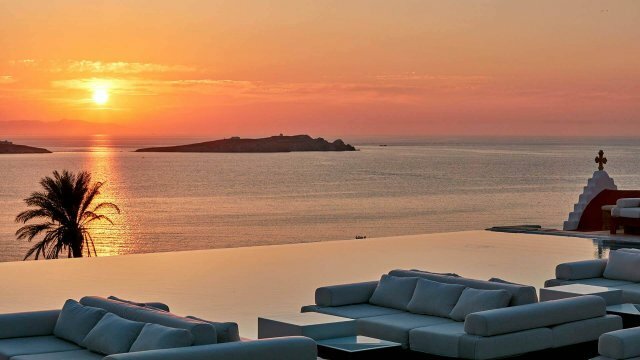 Enjoy the team’s suggestion for a romantic private dining in Mykonos to celebrate your anniversary or to toast to your new-found love, for the ultimate romantic gesture or to even ask ‘the question’. Why not try Branco’s private dining experience? It provides the perfect setting. 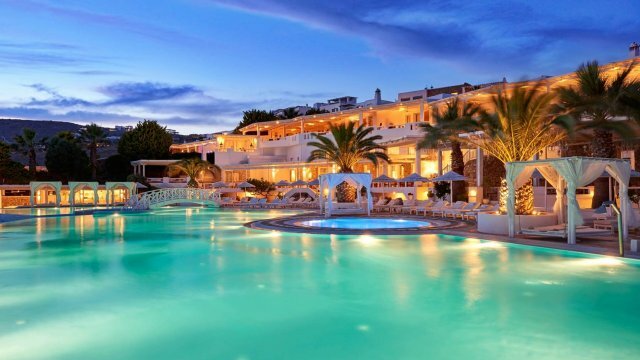 You can enjoy a private meal or attend an intimate gathering either by the beach or in a separate private area.Spend quality time with your partner away from everyone and everything gazing out at the view of the sea and share magical memories dining under candlelight, this shall be an experience you will never forget, and our dedicated team will make sure of that. The Chef’s team has created a magnificent journey to the traditional Greek cuisine. 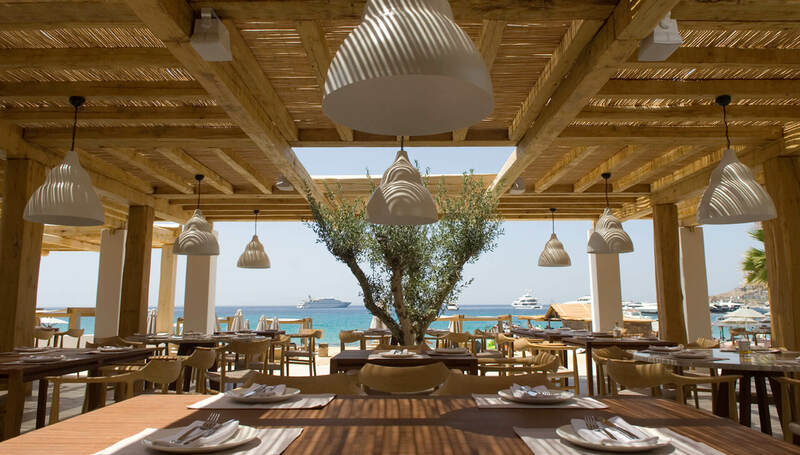 Choose Branco for your lunch or dinner, by the beach of Platis Gialos and experience delicious culinary creations.